Home > All you ever wanted to know about Jute and jute fabric. Ever thought what your bags are constructed from and how they’re created? Read our Jute Facts to gain more knowledge! Well, if you want to be technical, it’s a vegetable bast fibre plant. It is pretty adaptable too as plants go. You can grow it where it’s salty, sandy or full of clay. Jute is an annual crop grown mainly in India and Bangladesh in the fertile Ganges Delta. It is classified in the lime tree family (Tiliaceae) by Kew Royal Botanic Gardens but jute has sometimes been placed in Malvaceae with cotton or more recently in Sparrmanniaceae. Origin story: Let’s just say don’t try it at home unless you’re thirty degrees north or south of the equator! It needs temperatures between 28 degree Celsius and 35 deg Celsius and humidity between 70% and 90%. It’s mainly from India and Bangladesh, where roughly five million people work in the industry. Jute fabric industry was pioneered by mill-owners in Dundee, Scotland, in the 1820s. By the 1850s they were setting up jute mills in India itself, and some of these mills are still working today which is really astonishing. Uses: Jute fibres are eternally remembered as great, inferior, environment-friendly, and pure. The application of jute was originally restricted to limited and small producers and farmers, however soon it is practised as necessary raw elements for numerous industries. It is sad that jute still lingers behind different fibres like wool, silk, and cotton. Nevertheless, at the modern time, jute is named as the desired fabric for packaging materials and furnishings and as golden threads for the national and international fashion world. Jute fibres are applied for making rugs, cloth, hangings, paper, and ornamental articles. Widespread utilisation of jute in workmanship stuff, in order to give an appreciative charm, have made it famous crossed the globe. 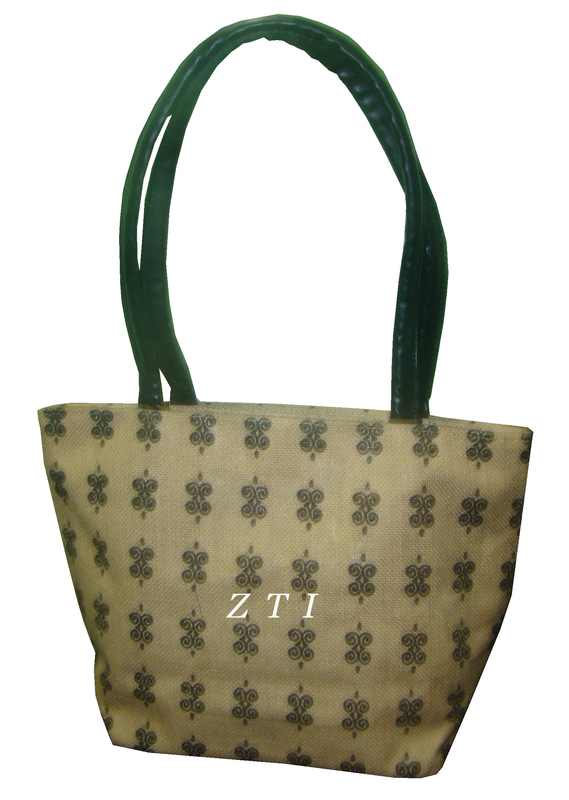 These days, you will see that jute has grown higher and more precious. 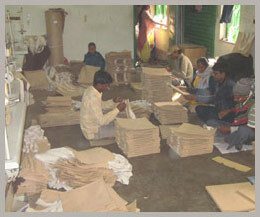 It is practised in creating home textiles, floor covers, cardigans, sweaters. Additionally, it also includes for producing composites, geotextiles, high-performing industrial textiles and house textiles. These commodities are all in separate colours. If you are considering of making jute dyed, it is as simple as dyeing cotton as it is an organic fibre. For genuine results, contact a professional fabric dye firm or use exceptional commodities if you intend on doing this yourself.